This topic contains 2 replies, has 2 voices, and was last updated by seanaus120 4 months, 3 weeks ago. I have 4 ads in a Group that display in a block of 4, but one ad I would like to have multiple banners (3 in total, for ‘Brand X’). I couldn’t see a way to make multiple banners for one single ad, so I setup 3 separate ads for Brand X.
I would like only ONE of the 3 Brand X ads to appear in my 4 ads on the page, but currently 2-3 appear regularly. 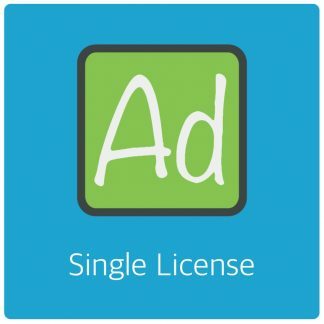 How can I make a bundle of ads for Brand X and only display one at one time inside a group of ads? Sorry if this is covered in the Pro documentation. I couldn’t see an answer. 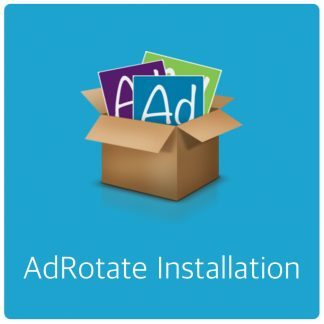 That’s not a feature in AdRotate, but what you can do is separate those 3 adverts in their own group and stuck it next to the block. It depends a bit on the shape of your block, but with the right styling it will appear as one unit, but since the 3 adverts are in their own group (in default mode) only 1 will show at a time, along with the other adverts in your block group. Yep, that makes sense. So I make a block of 3, then 1 dynamic ad for Brand X… so in the row of 4 the last ad is the dynamic one in it’s own group. I’ll try it, thanks! 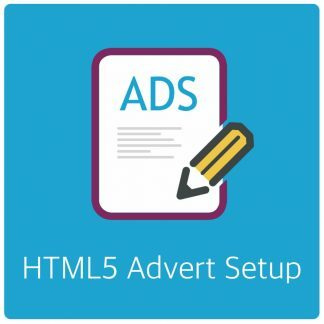 The topic ‘Multiple banners for one ad’ is closed to new replies.